Looking for an innovative way of saying I Love You to some one?? 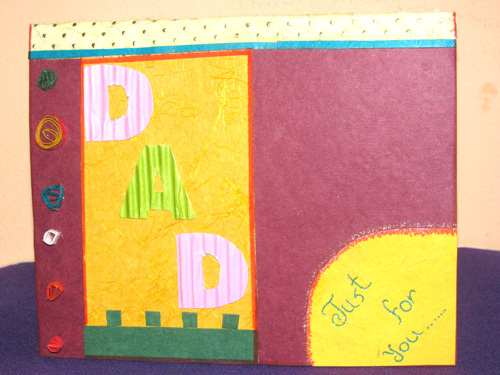 Say it with this beautiful hand made card. 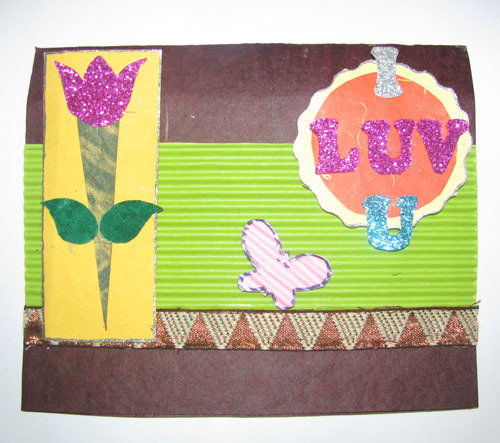 Delight the special one with a handmade i love you card on a brick sheet with glittered i love you letter glued on it. SKU: 126. Categories: Anniversary Cards, Birthday Cards, Love & Friendship Cards, Valentine Cards.